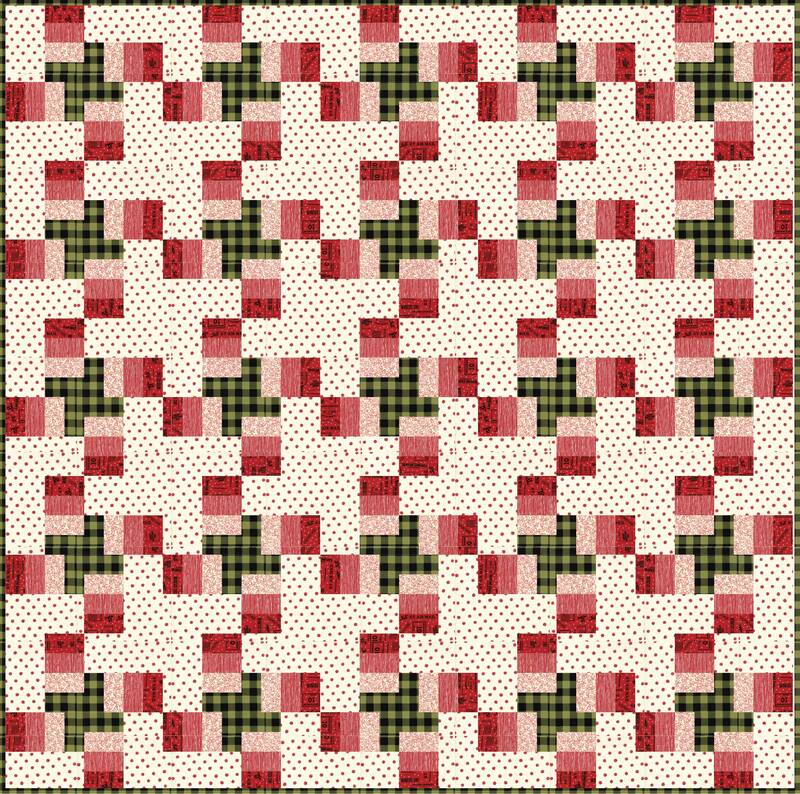 Pattern to create a 80" x 80" quilt. This pattern will be sent to you as a download. 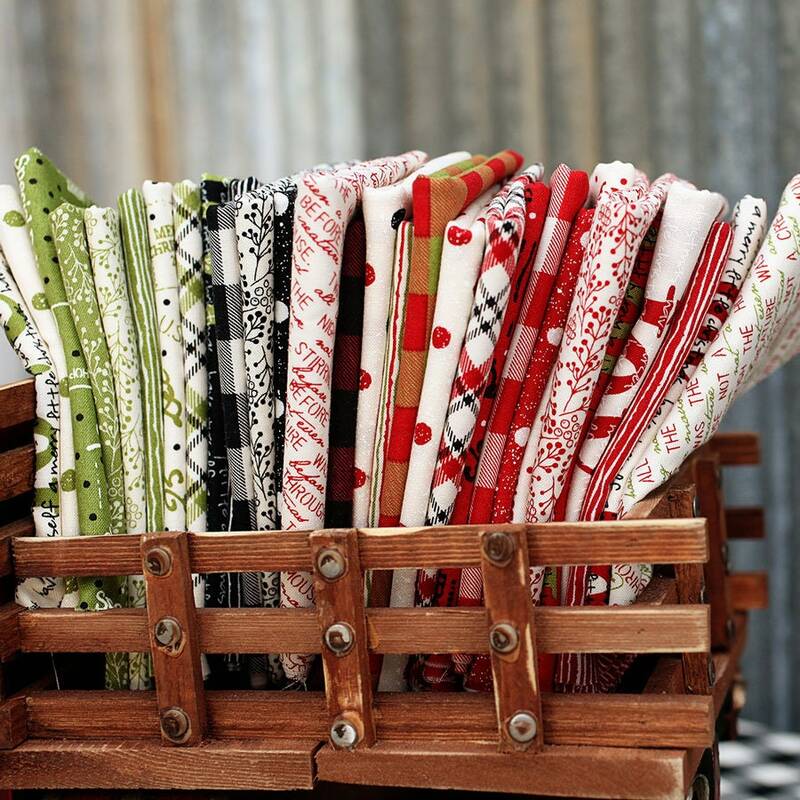 Fabric featured in this quilt is Overnight Delivery by Sweetwater.